Website Design, Development & Server Hosting Expert. Since 2006, Gix Solutions have served the need of building websites for clients in Malaysia. With the advance technology of today's web and tools, Gix Solutions hope to expand its business worldwide. Whether it is a big corporate, community or entrepreneurship start ups, we continue to satisfy clients through various services relating to the web and improve the clients branding to draw in more customers. Whether it's corporate, mobile website, e-commerce, publishing, web API application, let us turn it into an irresistibly beautiful yet functional website that pumps your business with a competitive edge. We use Drupal 8 as our web development platform for all website projects. 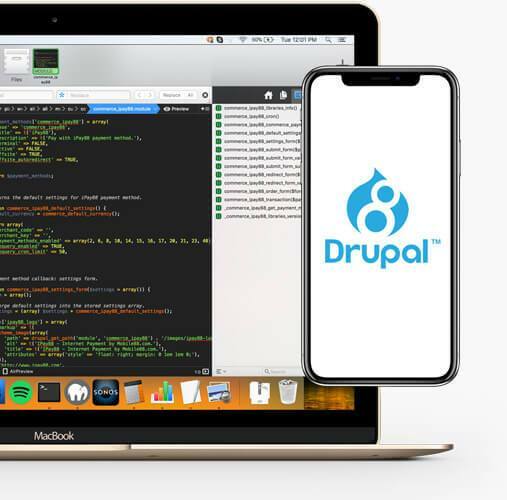 Drupal is a powerful open source CMS with great flexibility and security. Having difficulty in managing your server box? No more worries! 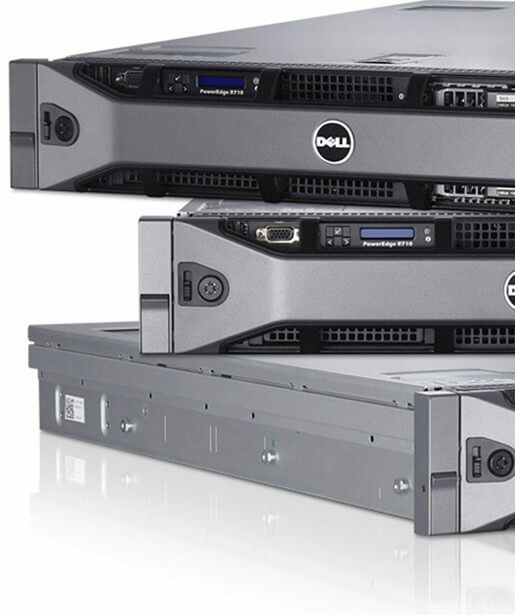 Let us handle the technical side and ensure your server is well-managed to keep your business running. We are experts in setting up Linux, Apache, MySQL and PHP (LAMP) stack. We also provide server optimization for Drupal websites that are running under CentOS or Ubuntu OS.